Anyone remember this one? With Sam Neill, Miranda Richardson, Rutger Hauer, Martin Short, Helena Bonham Carter, John Gielgud, and Isabella Rossellini. I haven’t seen it in years, but I loved it as a kid. I wonder if it would hold up now. I think its a good mini series. And yes its holds up. I haven't seen it in a long time either (not since I bought it on VHS - which was a long time ago), but apart from The Sword in the Stone (1963), I'm fairly certain the Merlin mini-series is my favourite version of the Arthur/Melin legend, and it's certainly my favourite live action version. Sure, the effects might not be perfect, and they did a weird dubbing of Isabella Rossellini's voice over the actress who played the young version of Nimue, but I still remember enjoying it and watching it quite a few times when I was younger. I thought both Helena Bonham Carter and Martin Short were amusing as Morgan Le Fey and Frik...but also felt sorry for them and the tragic story of their characters in the end. I enjoyed Miranda Richardson in her dual roles of Queen Mab and the Lady of the Lake (though I wondered if she got a hoarse throat from the voice she was doing as Mab). 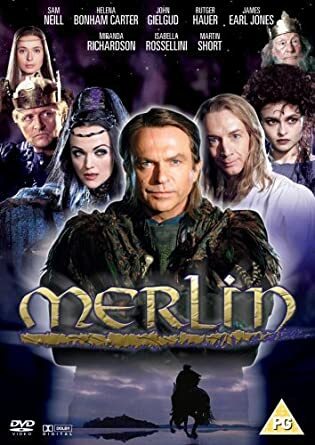 Above all, I liked Sam Neill's Merlin (unlike Colin Morgan's Merlin in Merlin TV series...then again, I wasn't really fussed on that show at all and was hate-watching it by the end, as I didn't find any of the characters likable and only stuck with it because of Katie McGrath as Morgana). I liked his relationship with Arthur, and it was especially sad when he had to leave him to his fate and walked away. The Mordred in this mini-series also sticks out in my mind. He was definitely a hissable villain, but effectively nasty. I remember a couple of his lines even now. King Arthur Pendragon: "Who the devil are you?" Mordred: "Eloquently put, "Who the devil?". Yes indeed. Who the devil?" Merlin: "There's no more. That's the end of magic." And lastly, this was the third thing I'd seen Lena Headey in (prior to this, I'd seen her in MacGyver: Trail to Doomsday and The Jungle Book), and I've always remembered her as Guinevere from this mini-series. Like you, Salzmank, I'm not sure if I'd still enjoy as much as I once did if I watched it nowadays. However, I think I would - and what makes me think that is the fact that I've compared every other version I've seen since, and every time I've found myself thinking, "Nope, I liked the Sam Neill version better." - so I trust I only thought that because I have yet to see what I'd deem a 'better' version. 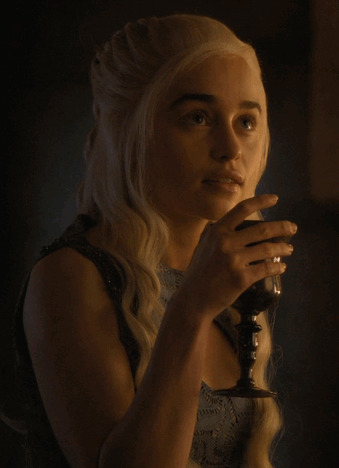 I didn’t actually remember her, Chalice_Of_Evil—until you posted that picture of her, and then all the memories came flooding back to me. Ah! 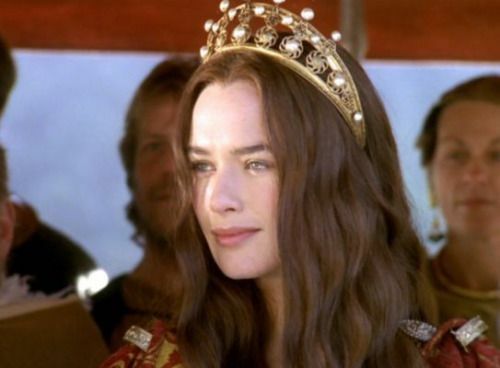 She was rather good, and the whole aspect of Arthurian tragedy, which is lost in many adaptations, was definitely there. My experience with it is pretty much the same as yours: I also saw it several times as a kid. I think this, with The Sword in the Stone, is my favorite version of the Arthur/Merlin story as well. I’ll post if I get a chance to see it again and offer my thoughts. I vaguely remember it. Isn't this by the producer of Gulliver's Travels and the Odyssey? Those ones made some egregious creative decisions. Ted Danson was one helluva bad choice for one. I remember it. I have it on DVD. The visual effects don't hold up today but I still think it's one of the best live action version of the King Arthur mythos. I just saw Excalibur, finally, and despite some complaints largely enjoyed it, and it reminded me of this thread, so—bump, I guess.